Szczyrk is a tiny little town in the very heart of the Silesian Beskids. Whatever the season, this unique place always bursts with attractions. 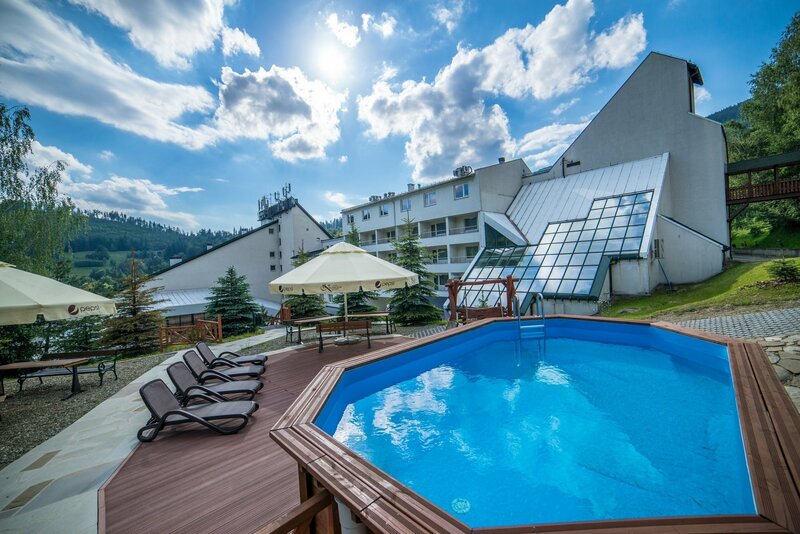 No matter if you prefer active leisure and treasure hunting or you'd rather lazy around for a while, Szczyrk is for you. 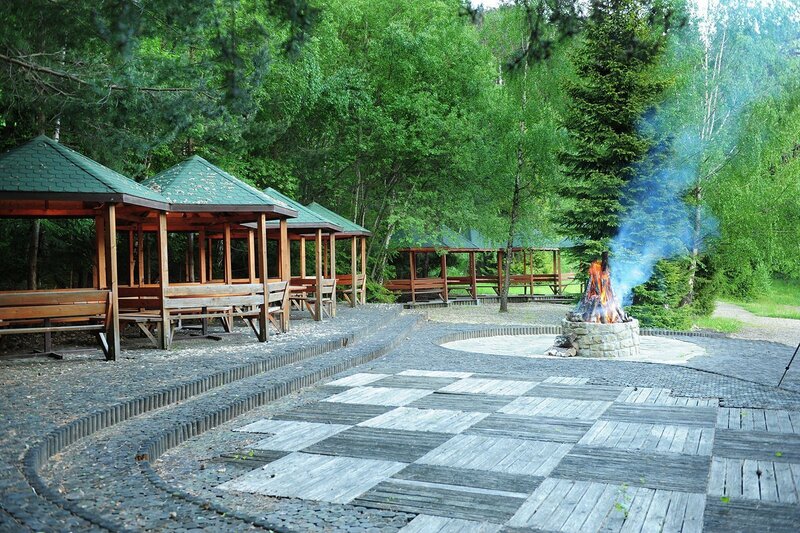 Seniors, families with children, young people - the picturesque surroundings attract all of them alike! I have visited this hotel many a time before. 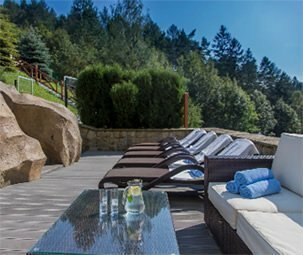 The Klimczok Complex, located in the very heart of the Beskid Mountains, wholeheartedly invites everyone who's fond of great atmosphere and pure relaxation. Both the maintenance technicians and the Chef himself are true passionates of their work. 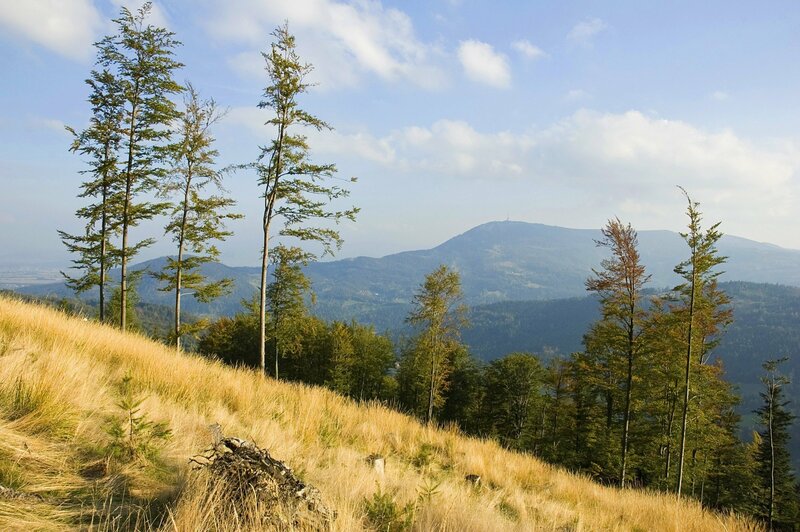 The Silesian Beskids are famous for the great number of tourist routes of various difficulty stages. 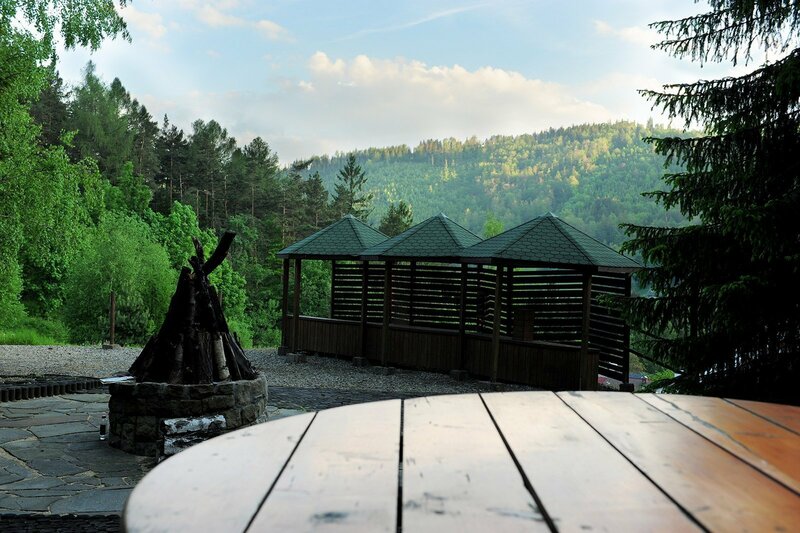 The forests around you, the picturesque landscapes and the hospitality of the local huts will make you discover the Klimczok, Skrzyczne and Malinowska Skała peaks virtually to the full. 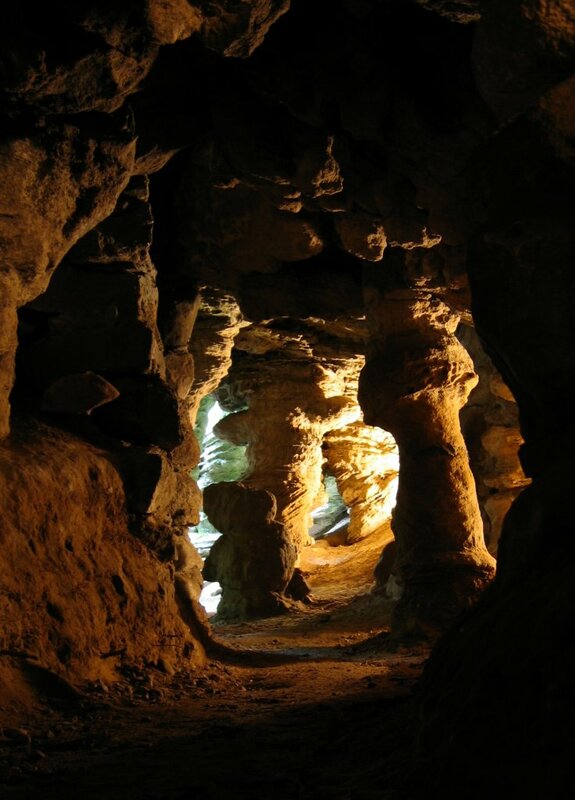 Explore the 5m sandstone block of the Malinowska Skała and climb the Barania Góra - the mountain where the Vistula river has its source. Approximately 60 km of biking routes give you a perfect opportunity to explore the region! A route for beginners, right in the very heart of Szczyrk and 3,5 km long, may be a nice idea for a fresh air ride. But there are also more difficult and ambitious routes as well marked as blue, yellow and red. Didn't you take your own bike with you? No worries! 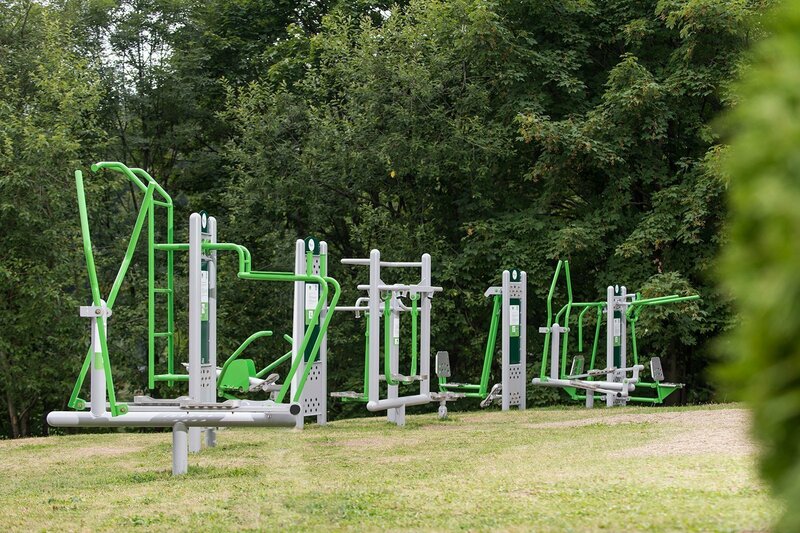 In Szczyrk, there are plenty of bike rentals at your disposal! 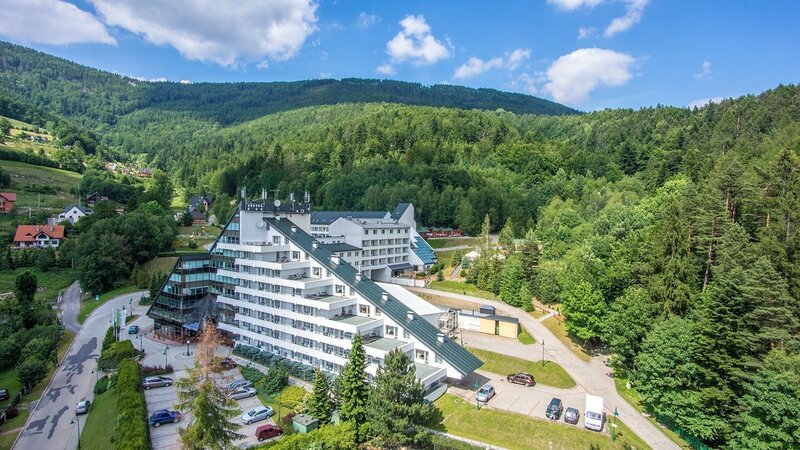 If you want to get to the top of this highest mountain of the Silesian Beskids, you can also take advantage of the chairlift. Once you've climbed the peak, delight in the beautiful panorama, visit the nice hostel and explore the numerous wandering routes which can take you down the mountain if you wish. 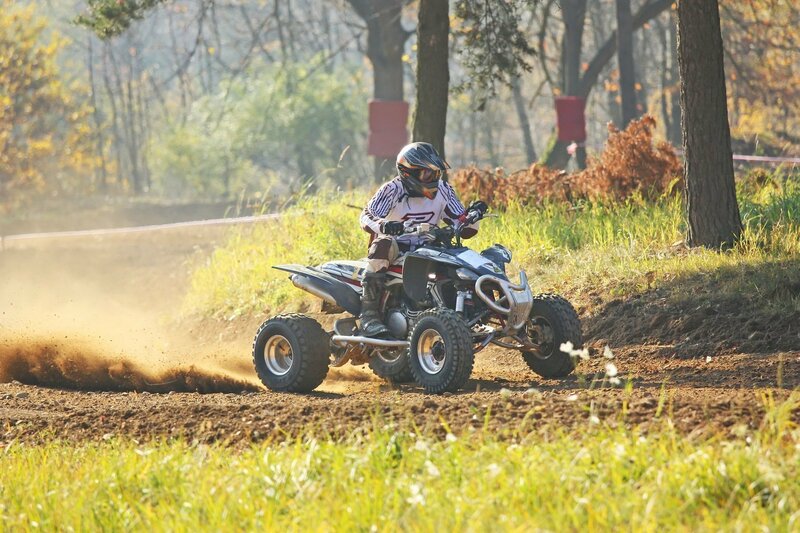 Fans of two-wheel entertainment will find here lots of interesting field routes, enriched with the stunning Beskid panorama. 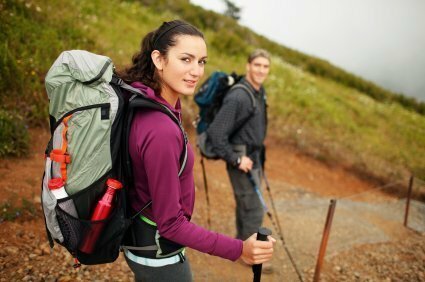 And in the city of Szczyrk, many companies can organize active trips both for your group and you individually. 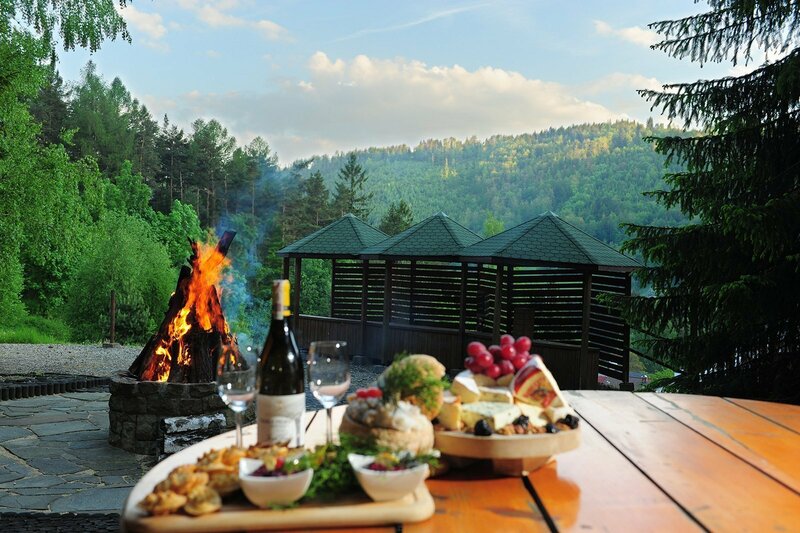 Szczyrk and its surroundings offer you a wide palette of pleasant walking routes - both in the mountains and in the city centre. If you love cross-country skiing, then in the summer and winter alike, there is something special for you to try - a unique skiing path! 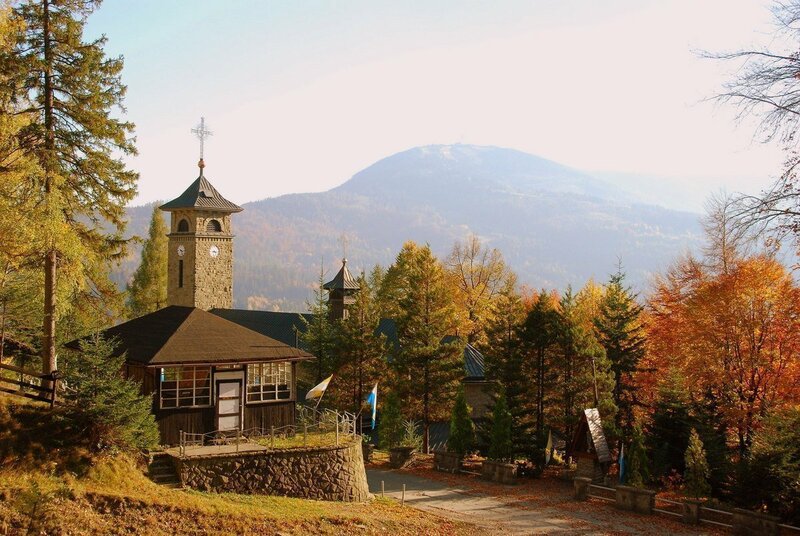 At the tourist route to the Klimczok Mountain, in the upper part of the resort, there is a tiny little church standing, famous for the miraculous painting which depicts Mary the Holy Godmother. It is immensely popular amongst pilgrims. Close to the church, there is also a small chapel hiding a beech trunk, against which - as the legend has it - Holy Mary showed herself for a few months to a little girl. 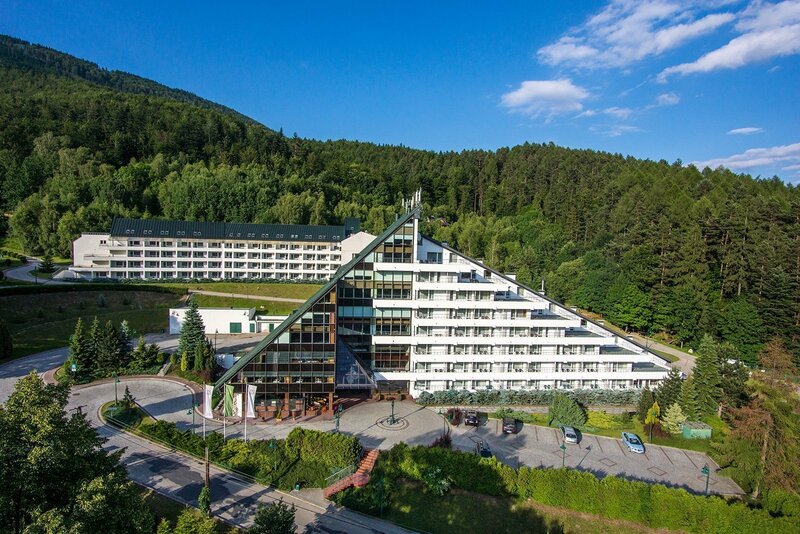 My first visit in the Klimczok Hotel was with the company I used to work for. Now I've changed my job but I keep on coming here - to the place where my weekends taste the best :P fantastic cuisine, great staff, lots of leisure attractions. If you're keen on the winter sports, choose one of the routes in the Sosnowa Street. The diverse terrain relief makes it a perfect oasis of cross-country skiing. If you haven't taken your skis with you, don't worry, for in Szczyrk you'll find plenty of equipment rentals - both for beginners and masters of these arts. 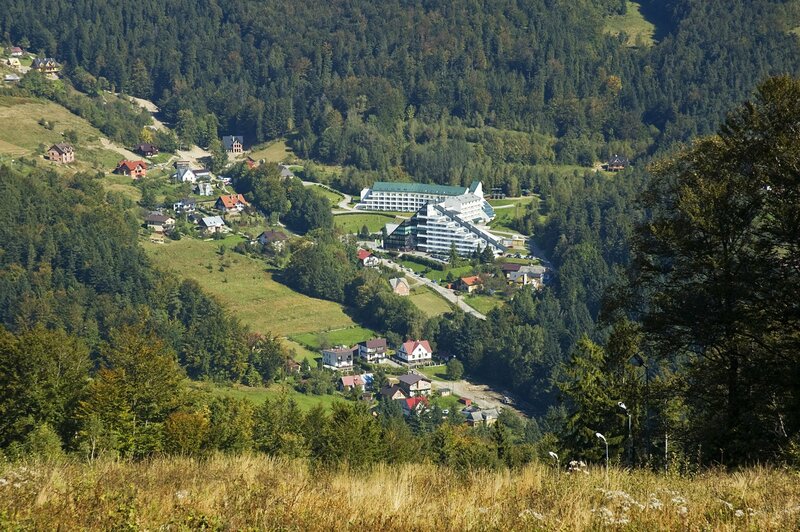 Szczyrk is famous for the myriad of skiing and snowboard slopes it has to offer. They have all been combined, forming one large system of various difficulty stages. 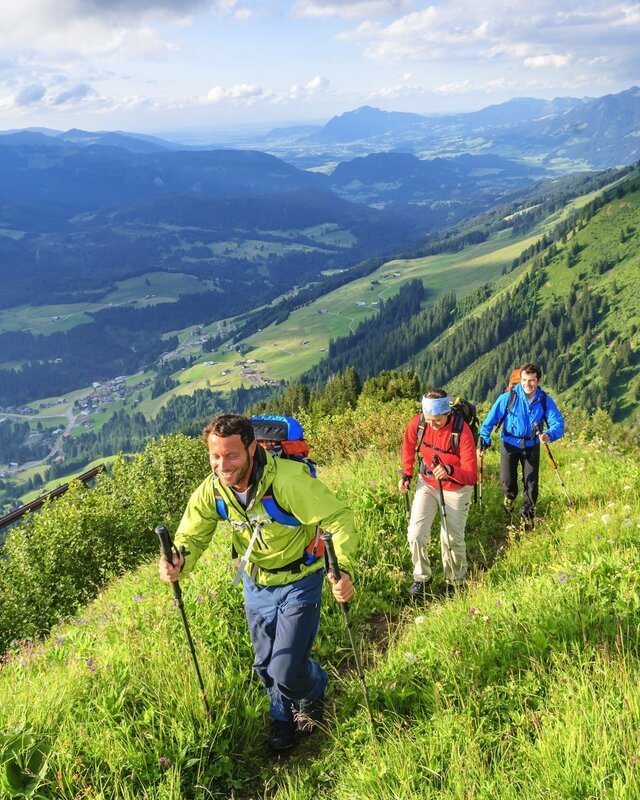 If you love the white sports, you will be delighted by the 40 km of routes marked out on the mountains just around the town. Most of them have the artificial lightening and snowmaking. 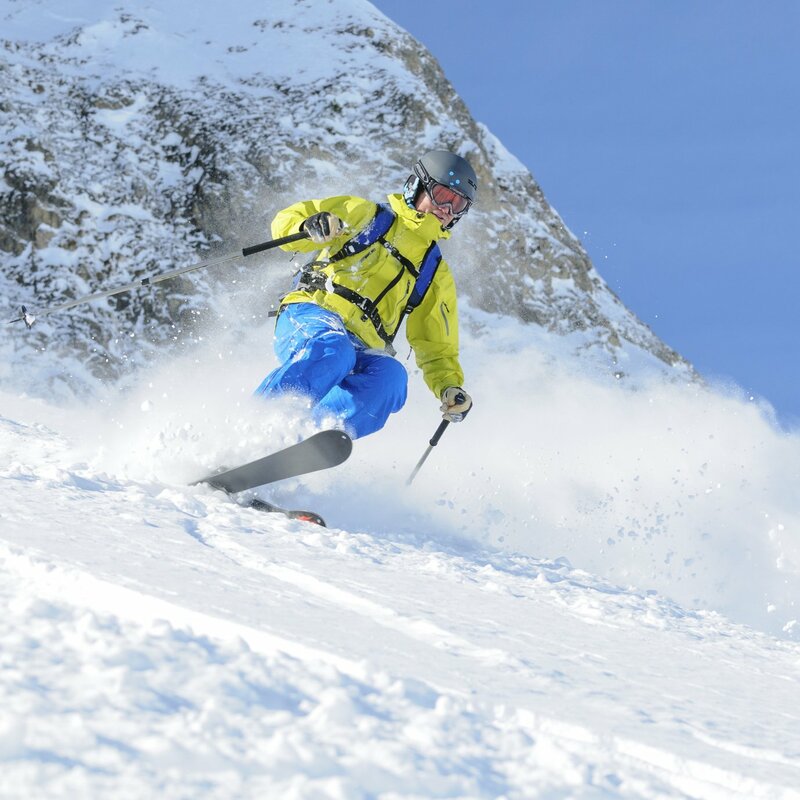 Four ski slopes have been granted the international FIS license. 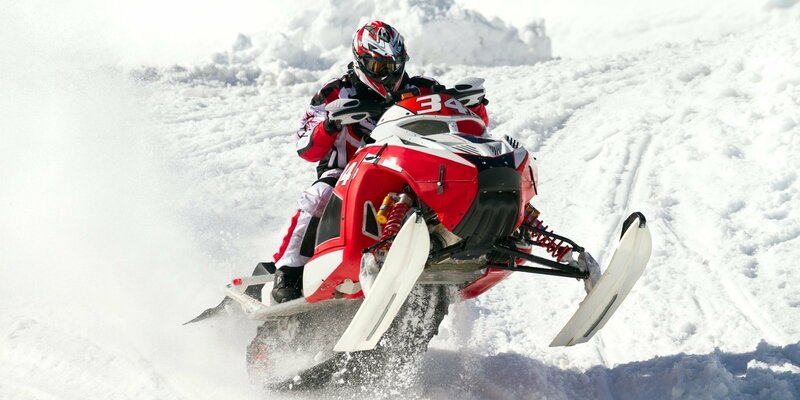 The terrain relief of Szczyrk makes it a perfect spot for snowmobile rides. The steep slopes, gorges and special routes for ski lovers will fill your life with emotions beyond measure, fighting off any monotony around. 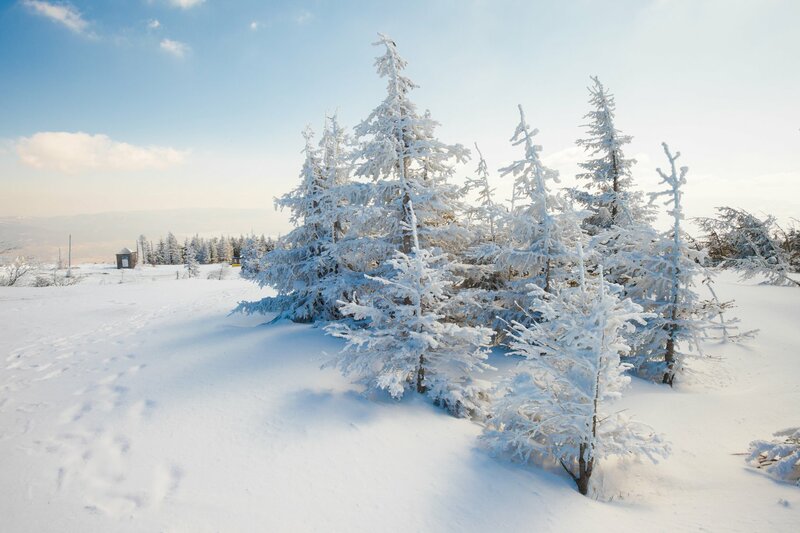 All of you who love the ski tours and snowshoes will take true delight in the beautiful panoramas of the Beskids, wandering along the kilometers of white routes around the town. Let these admirable wonders of nature enchant you. I truly had a whale of a time at this hotel! It's located in a peaceful and picturesque place. 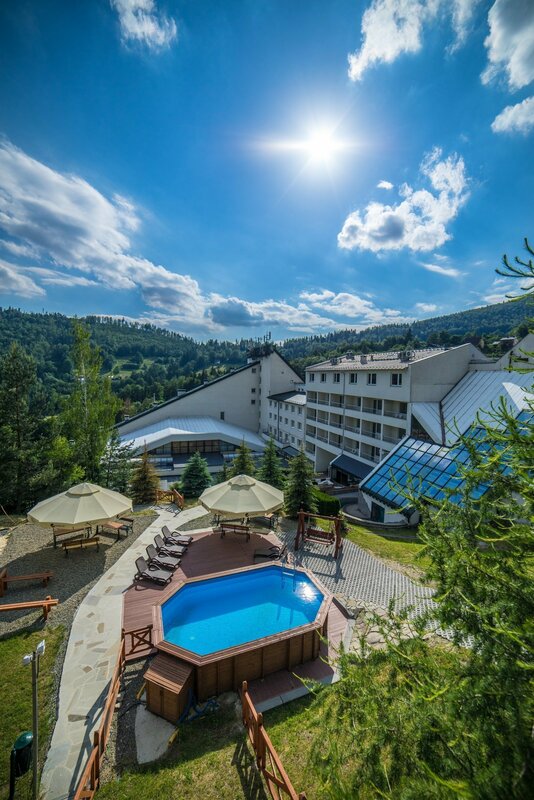 The rooms are large and clean, offering you a stunning mountain panorama. I loved the SPA and the pools, too! The food is delicious! And a great asset of the complex is certainly the jungle gym. The staff members are very friendly, always willing to help, especially the front desk. Superb!